Join us at Target Field for our second annual Prince Night on Friday, June 8 when the Twins face the Los Angeles Angels at 7:10 p.m. 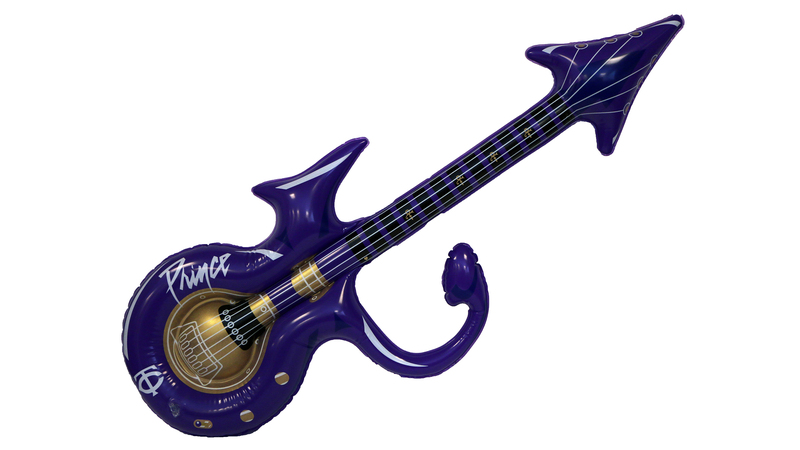 The first 10,000 fans to Target Field will receive a limited-edition Inflatable Prince Guitar. Immediately following the seventh inning stretch, fans in possession of the inflatable Prince guitar will remain standing and illuminate their guitars for a special moment in remembrance of Prince. Twins players and staff will wear special Prince-themed T-shirts during batting practice. The T-shirts will be auctioned off at twinsbaseball.com to benefit Achieve Minneapolis for music grants in Minneapolis Public Schools. On display in the Twins Digital Clubhouse will be Prince's Model C guitar. Omarr Baker, Prince's younger brother, will throw out a ceremonial first pitch. Prince collaborator, JD Steele, of "The Steeles", and Olivia Gorden, from Rochester, MN, will perform the National Anthem. Prince-themed fireworks will take place following the conclusion of the game between the Twins and Los Angeles Angels. DJ Dudley D (Tour, studio and event DJ for Minneapolis music legend Prince) will perform postgame in Bat & Barrel, Target Field's hottest new club space open to all fans. Prince Theme Night Package is Sold Out. Elevate your Prince Night experience with the purchase of the exclusive Prince Theme Night package. This exclusive package includes your ticket to the game plus you will receive a co-themed Prince/Twins purple hat with ghost paisley print on front two panels. 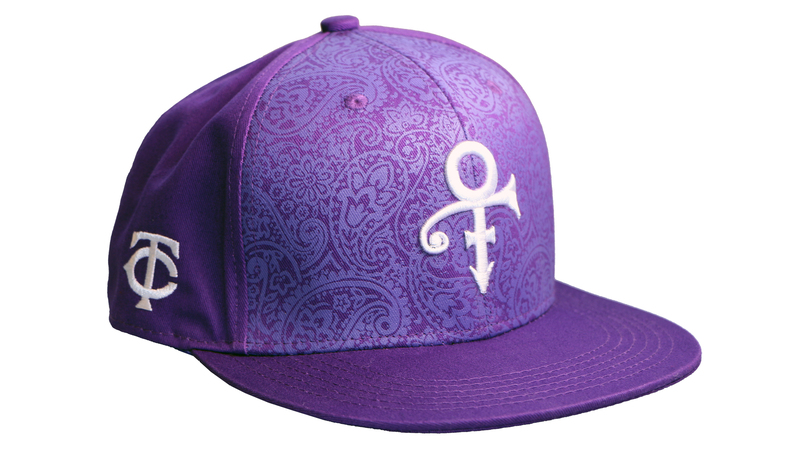 Fans must purchase the special Prince Theme Night package to receive the hat. You'll pick up your exclusive Prince/Twins purple hat (only available with purchase of the Prince Theme Night package) on the day of the game (only) at Target Field Station, located around the corner from Gate 6 at the northwest corner of Target Field (near 5th Street.) A valid ticket purchased through the special Prince Theme Night package must be presented in order for you to receive your exclusive Prince/Twins purple hat. Pick up will begin at 5:00 p.m. and run through 7:30 p.m. Prince Night continues with the giveaway of a limited edition purple inflatable Prince guitar for the first 10,000 fans through the Target Field gates. So plan to arrive early. Purchase of the Theme Night Ticket/hat package does not guarantee you an inflatable guitar. Seating & exclusive Prince/Twins purple hat are limited and are available on a first-come, first-served basis…purchase your seats today!